Despite our society’s push to rely more and more on technical excellence rather than human know-how, we should never forget that the human touch provides a lot more to laugh at. If you didn’t get your All-Star Batman and Robin #10 this week, there is a reason. 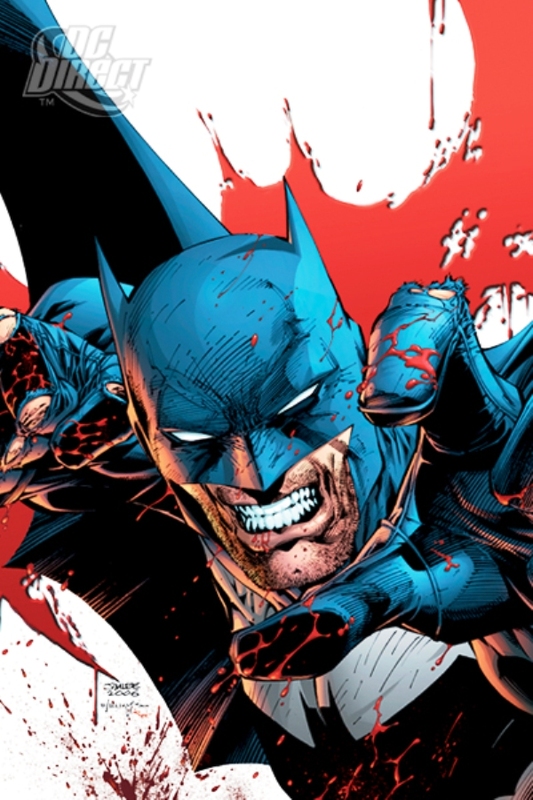 DC asked retailers to destroy all copies sent to them because the issue contained uncensored obscenities due to a ‘printing gaffe’ with the various shades of black they were using. So, ol’ Batgirl was in full-color dropping f-bombs and the issue’s thugs had their colorful language appear with censoring as well. Oops. The funniest part was DC noticed this after the books had been shipped and they asked their retailers to destroy the copies. Uhhh..ok. You’re a shop owner and in your hands, you have a potentially rare collectible that people will be jonesing for. You have spent years having to buy stuff you didn’t want to, put in orders months in advance and had to endure the current state of the economy. Yeah, I’m sure you’ll be rushing to burn those issues instead of selling them to people for $20 a pop. You can find the issue on Ebay, ranging anywhere from $20-$60. I Love your blog! It Really useful post.